Despite owning a 28-point lead on the road in the playoffs, the Indianapolis Colts stomped the Kansas City Chiefs in the second half and pulled away with a big comeback win. Kansas City now owns the NFL record for most consecutive postseason losses with eight as the team's playoff win drought extends to 21 years. Farzin talks about the loss and goes through the ups and downs of this loss. Who should be held accountable for this game? And is this the most disappointing season in franchise history? 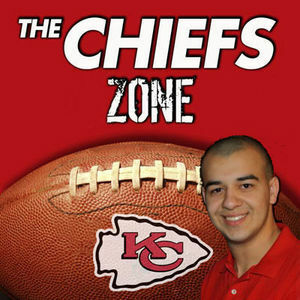 Farzin talks about that and much more on this episode of The Chiefs Zone. If you would like to download 201CChop It Up201D by Morgan Ganem and Sownds, visit gx2records.com or go to iTunes and purchase it.